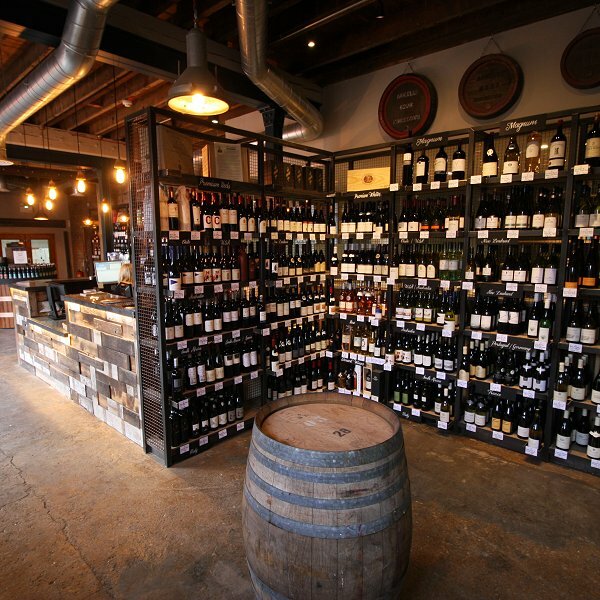 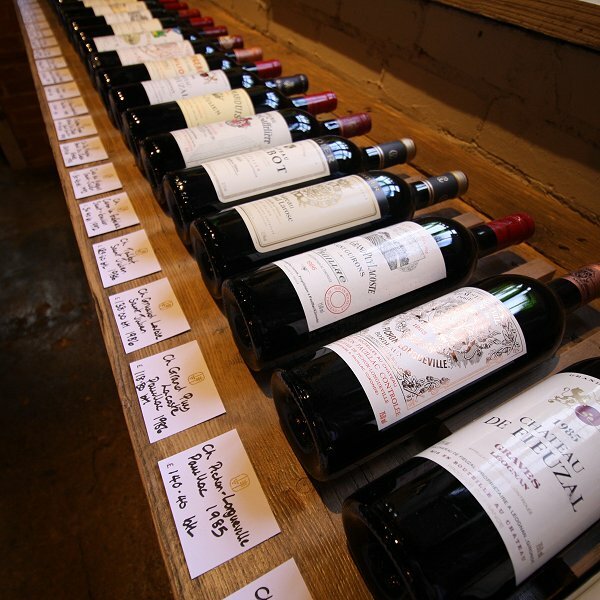 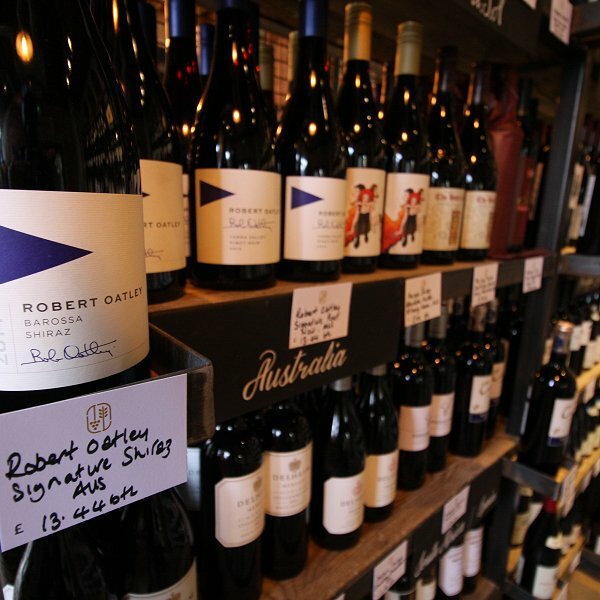 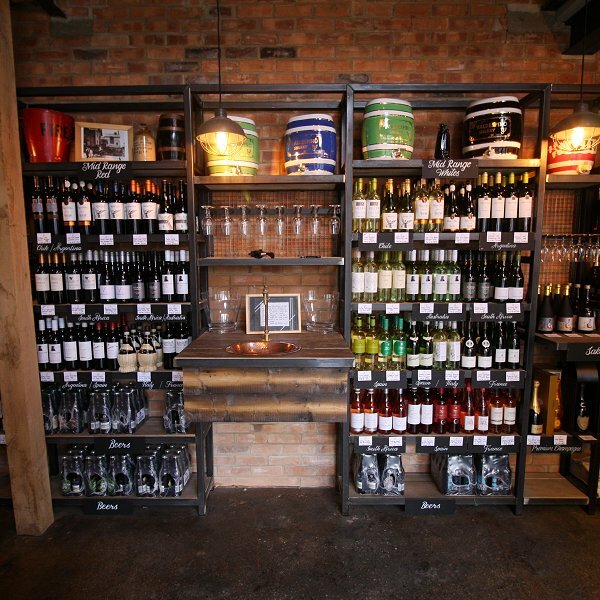 Expect to find a complete choice of premium wines from across the world at The Grape and Grain Warehouse. 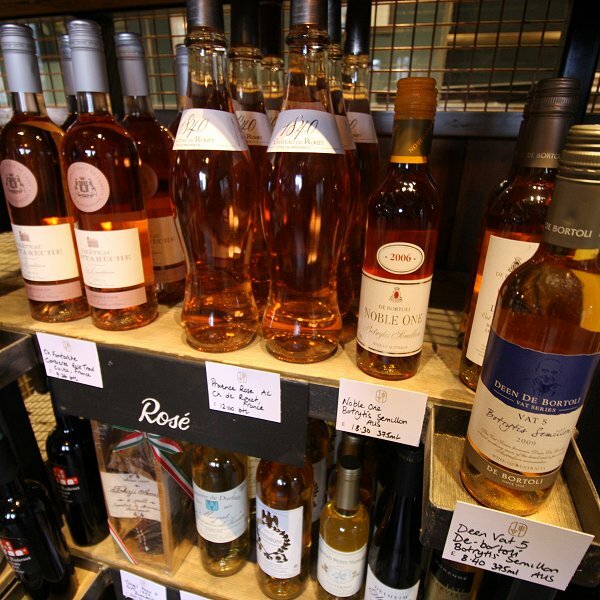 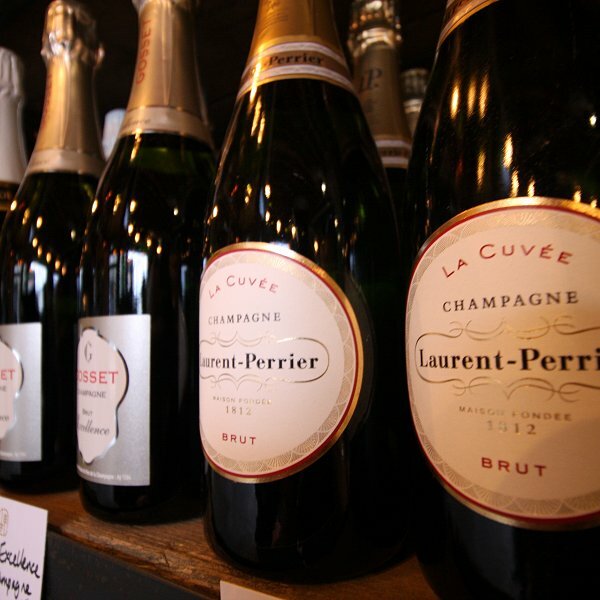 From fine French Clarets to Champagnes & sparkling wines to dry whites, rosés, dessert wines & ports. 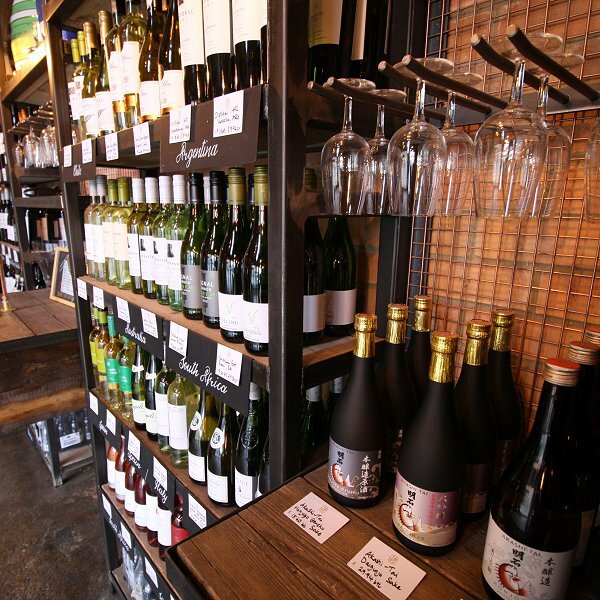 Plus wines you won't easily find anywhere else!